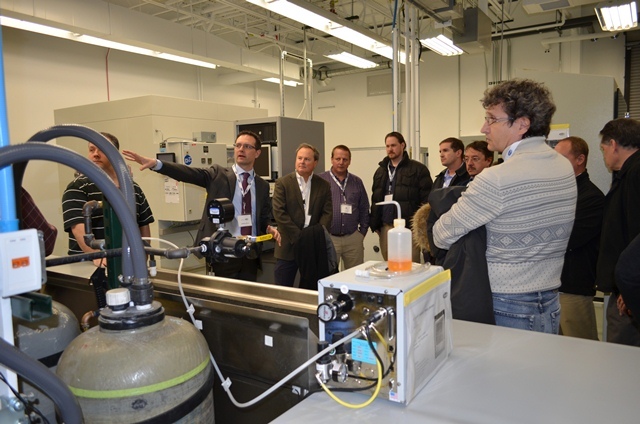 Last 20th February, Marelli North American Headquarters inaugurated the new Automotive Lighting certification laboratory. Chrysler and GM participated in the inauguration show, during which a few technological lighting innovations for headlamps and rear lights were presented. The new internal certification laboratory represents one of Magneti Marelli’s strength.